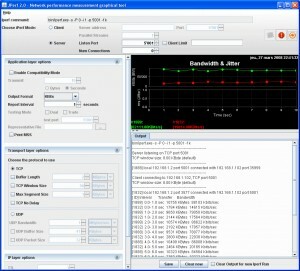 Kismet is an 802.11 wireless network sniffer. 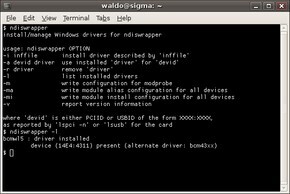 NdisWrapper implements Windows kernel API and NDIS API within Linux kernel. 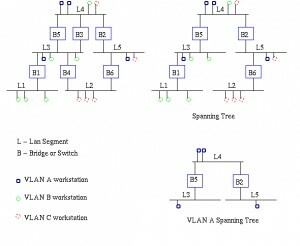 NetworkManager is a network connection manager. 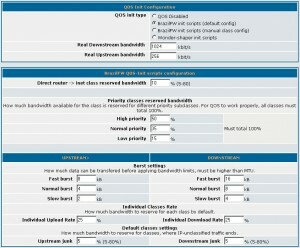 Iperf provides a tool to measure IP bandwidth using UDP or TCP. 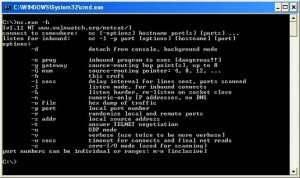 Nmap is a network exploration tool and security/port scanner. 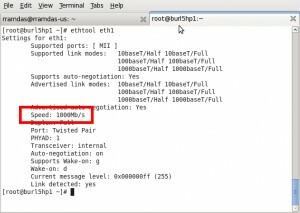 Wicd is an open source network manager for wired and wireless connections. 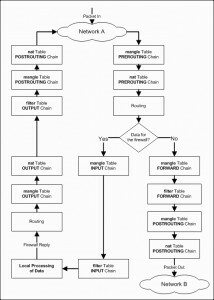 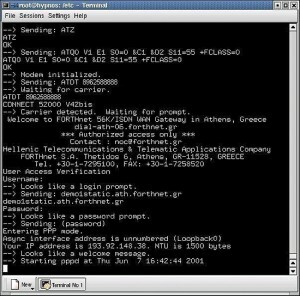 iptables is a Linux kernel packet control tool. 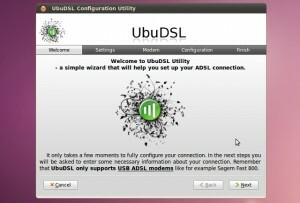 UbuDSL project helps you configure your ADSL Internet connection on k/x/ubuntu distributions. 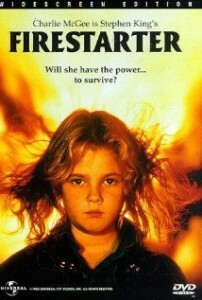 Firestarter is a firewall creation/monitoring tool. 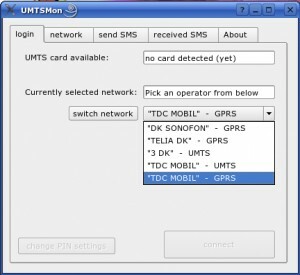 UMTSmon is a tool to control and monitor a 3G (WCDMA, UMTS, HSDPA) card in a laptop. 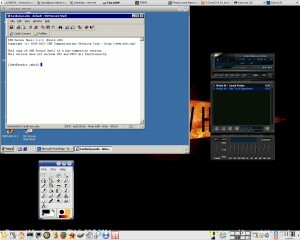 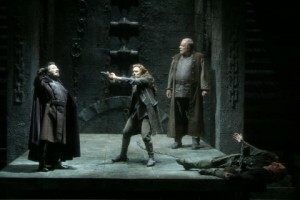 Fidelio is a Linux/Unix client for Hotline. 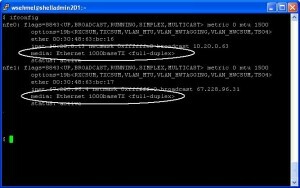 VLAN is an implementation of the 802.1Q VLAN protocol for Linux. 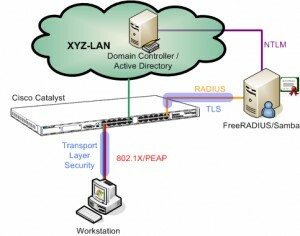 A collection of tools for network auditing and penetration testing. 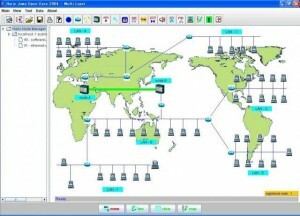 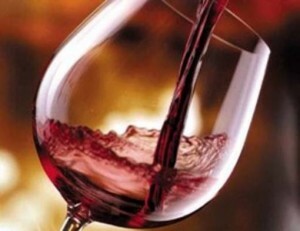 Brazilfw is a mini-distribution designed for setting up network utility services. 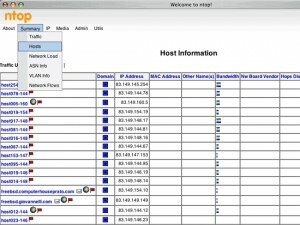 Elastix is a reporting interfase to the Asterisk CDRs stored in the MySQL database. 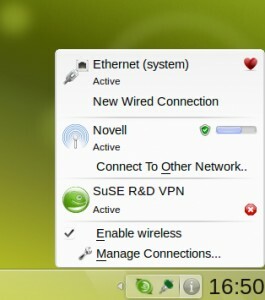 AutoScan is a utility for network exploration (Samba and nessus client). 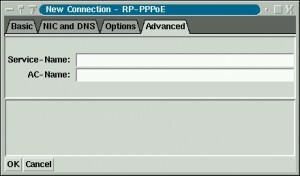 rp-pppoe is a user-mode PPPoE client. 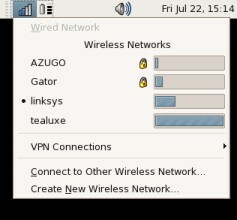 KDE frontend for WPA Supplicant. 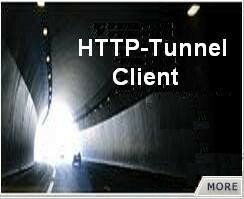 ntop is a network probe that shows network usage in a way similar to what top does for processes. 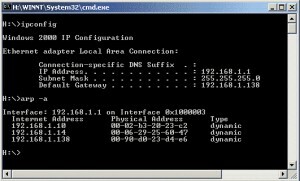 Gufw is a Graphical User Interface (GUI) for Uncomplicated FireWall (ufw). 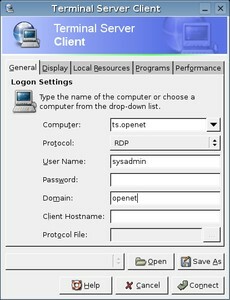 tsclient is a frontend for rdesktop and other remote desktop tools. 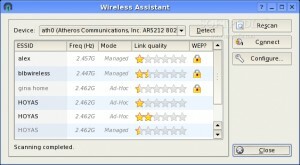 FreeRADIUS is a feature-rich, high-performance RADIUS server. 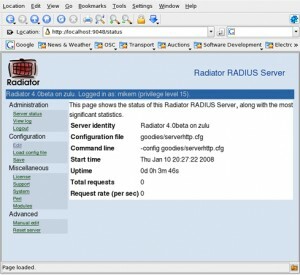 Radiator is a highly configurable and flexible Radius server. 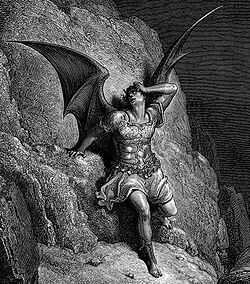 SATAN is a Port Scanner with a Web Interface.